Gaming website Kotaku has this week learned that Sony will be ending the production of physical PlayStation Vita games by the close of fiscal year 2018, although Sony will continue to manufacture and distribute digital PS Vita games. In an email to Kotaku a Sony spokesperson has confirmed that Vita card production will soon be ending. Sony has issued instructions to developers this week asking that all Vita product code requests be submitted by June 28, 2018, and that final purchase orders be entered by February 15, 2019. Sony’s American and European branches “plan to end all Vita GameCard production by close of fiscal year 2018,” Sony’s 2018 fiscal year will end on March 31, 2019. What are your thoughts on Sony bringing to an end the production of physical PS Vita games? 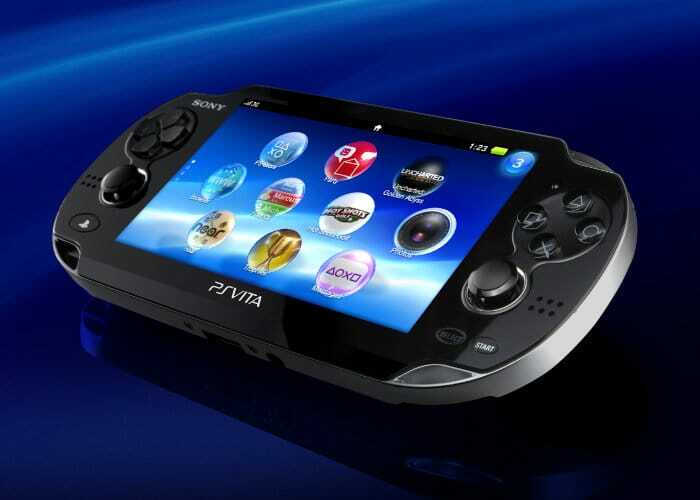 Is this the start of the end for the PS Vita handheld games console?